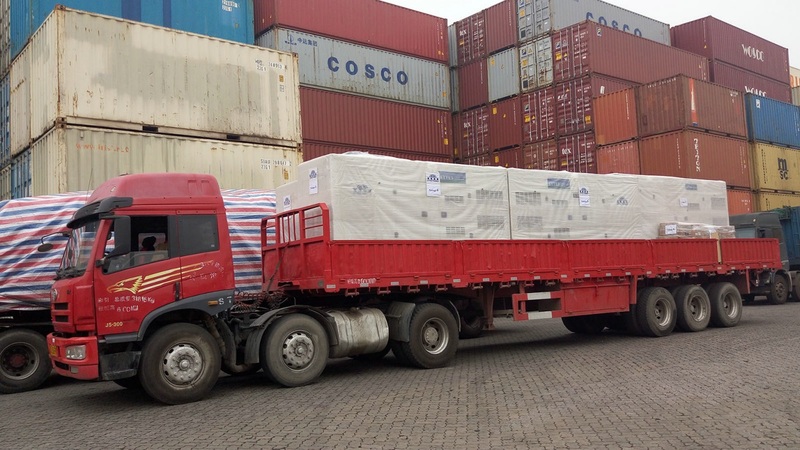 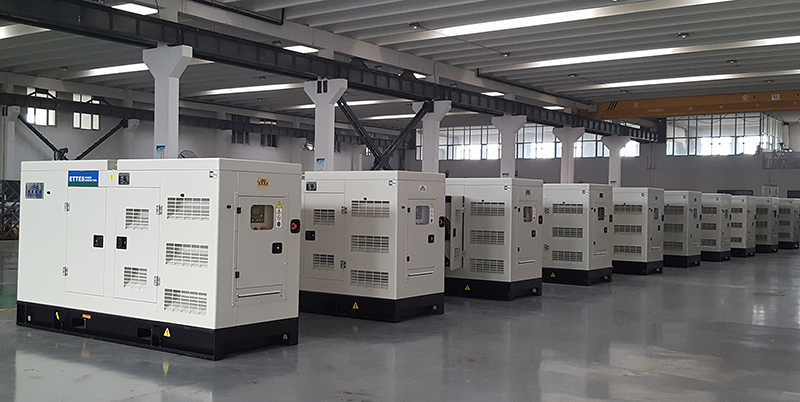 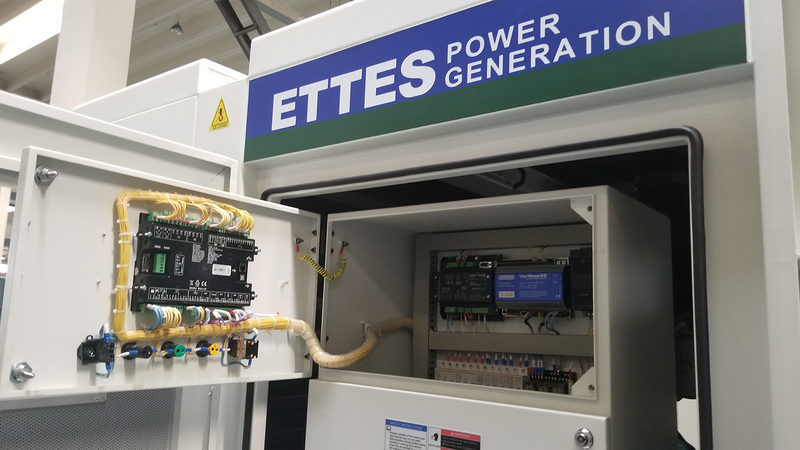 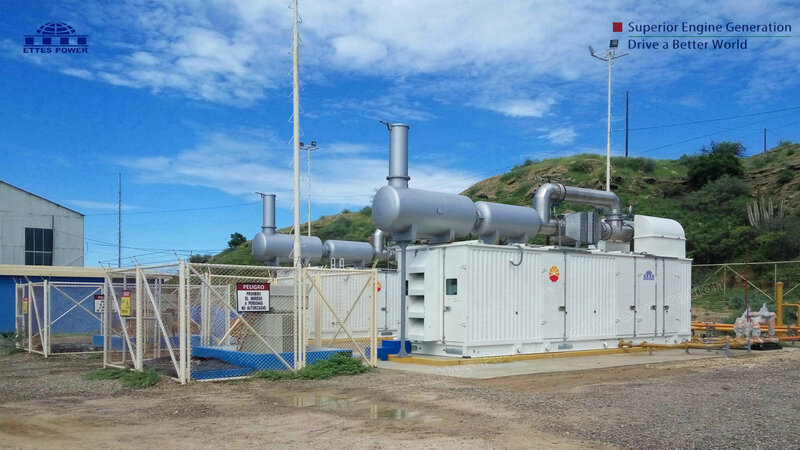 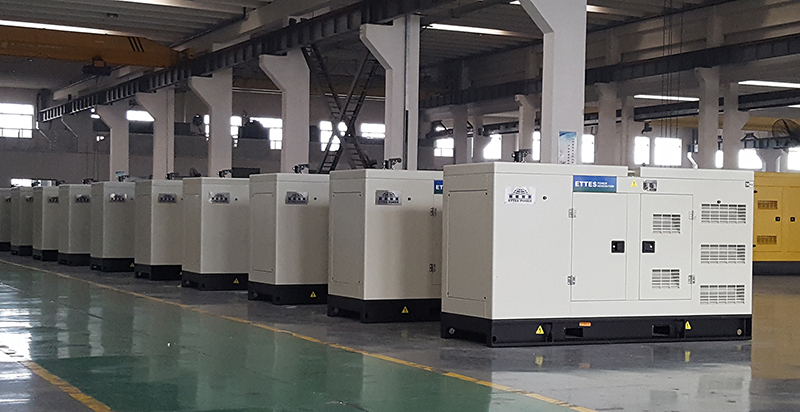 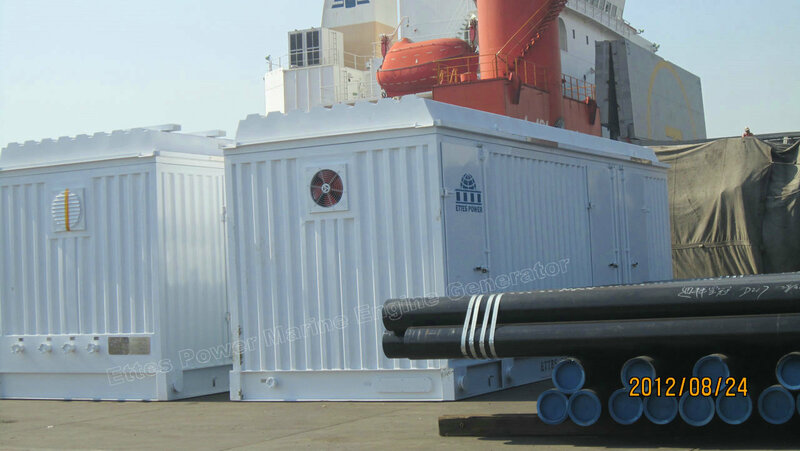 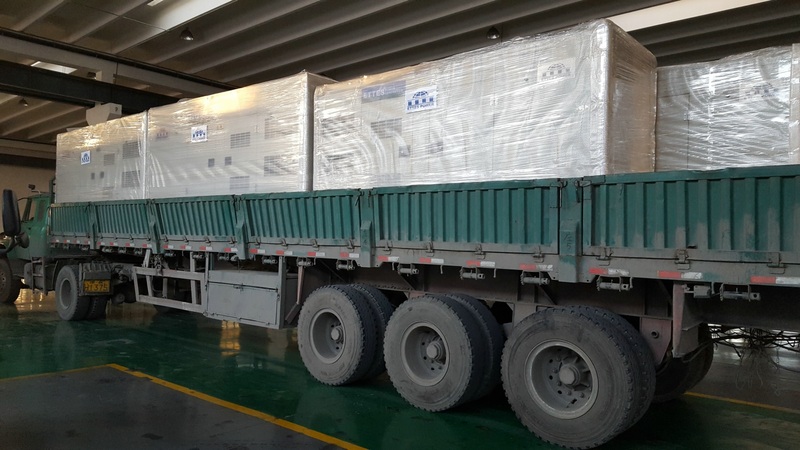 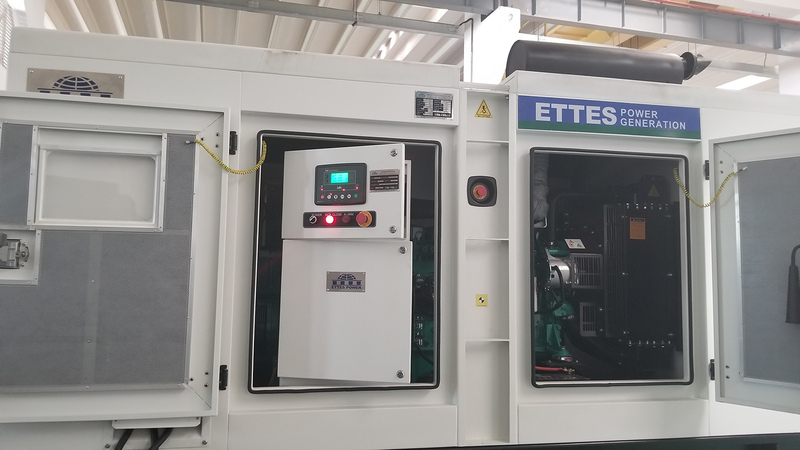 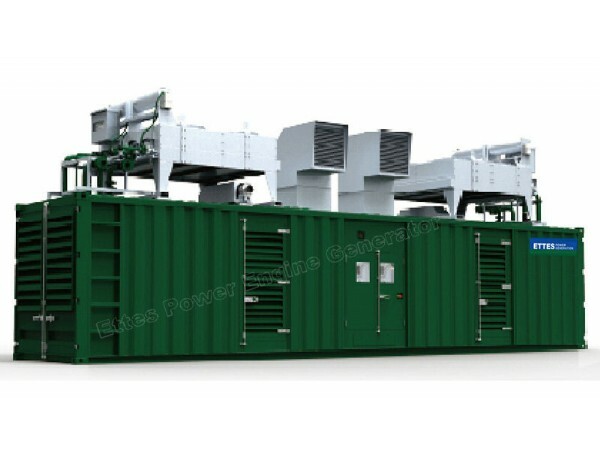 Ettes Power gas electrical generators enjoy hot ready markets in domestic markets and overseas markets including Africa, Latin America, Europe, Middle East and Southeast Asia countries etc. 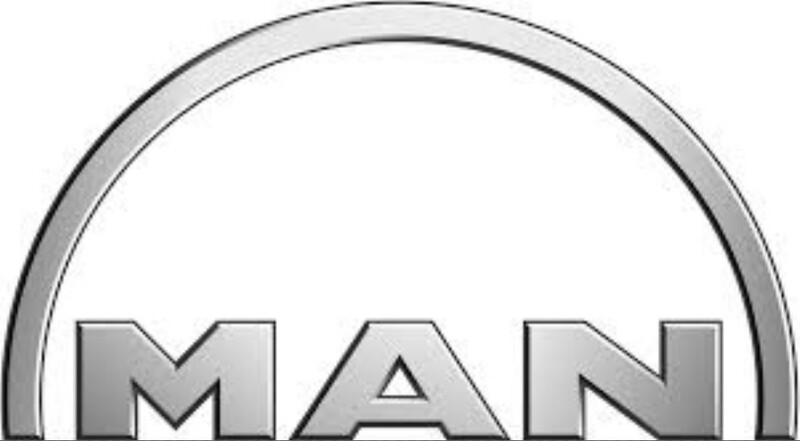 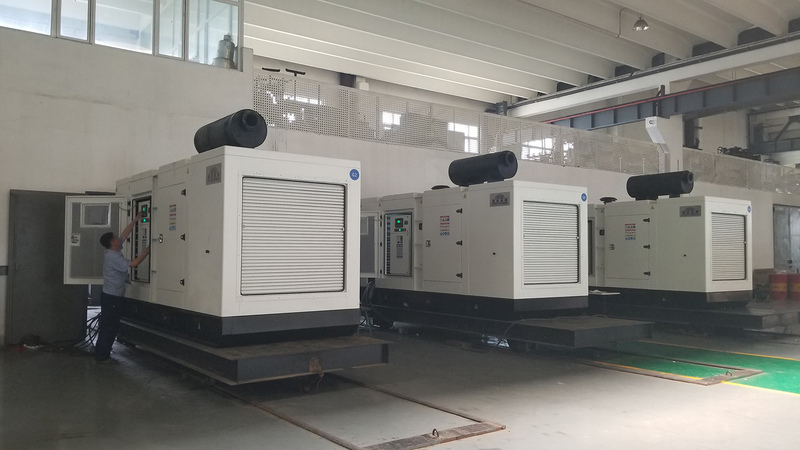 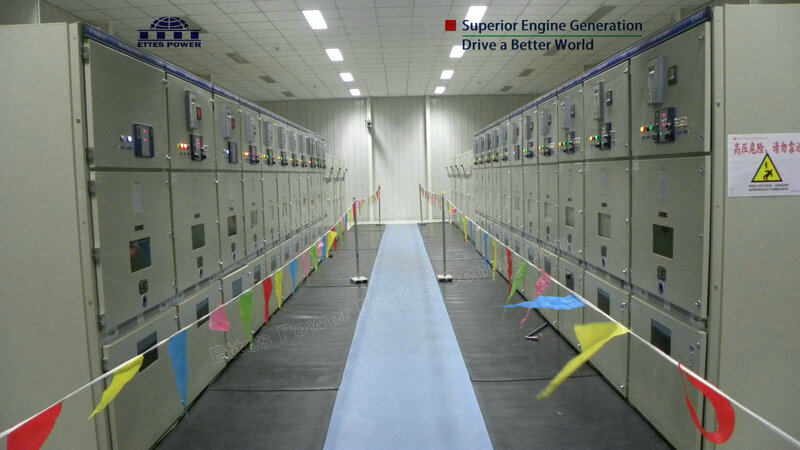 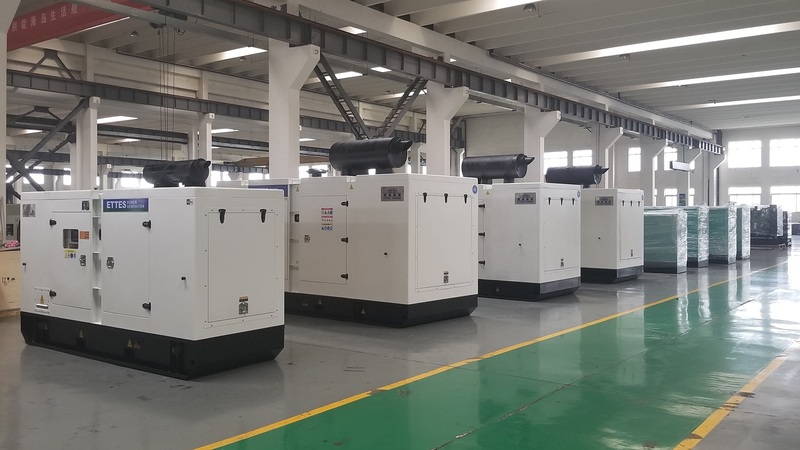 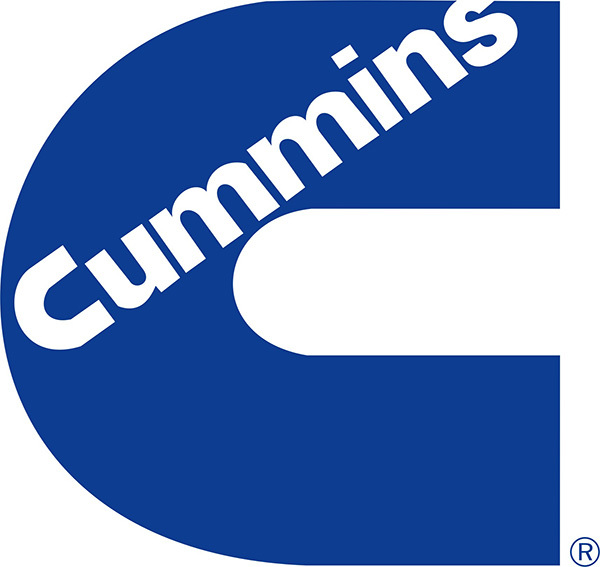 By adopting gas engine's concerning technologies of Mixer, Ignitions System, Governor System from WOODWARD, MOTORTECH, HEINZMANN, ALTRONIC, IMPCO and equivalents, Ettes power gas generator set can run at highly reliable performance, easy for maintenance and longer life-span. 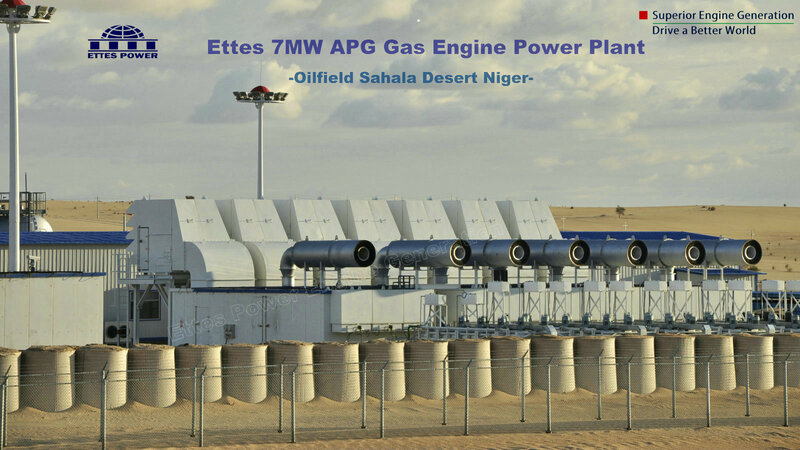 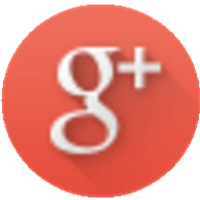 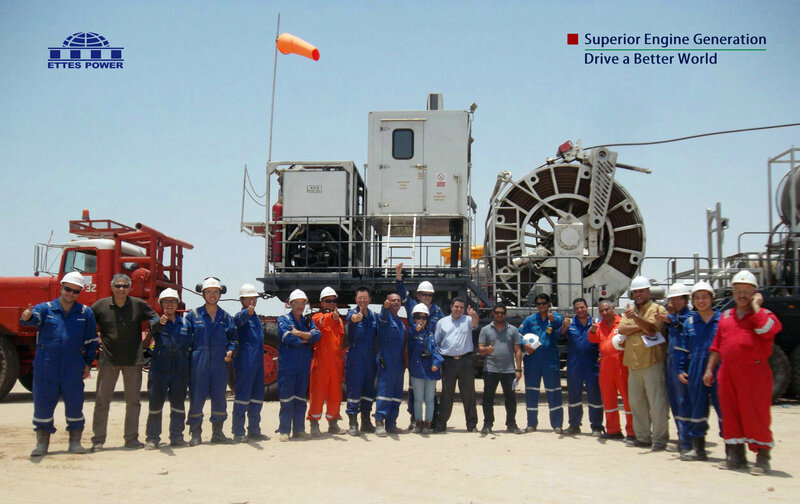 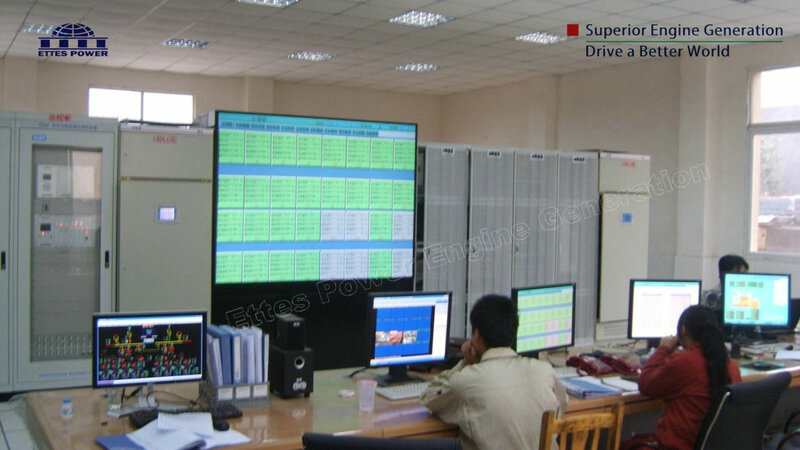 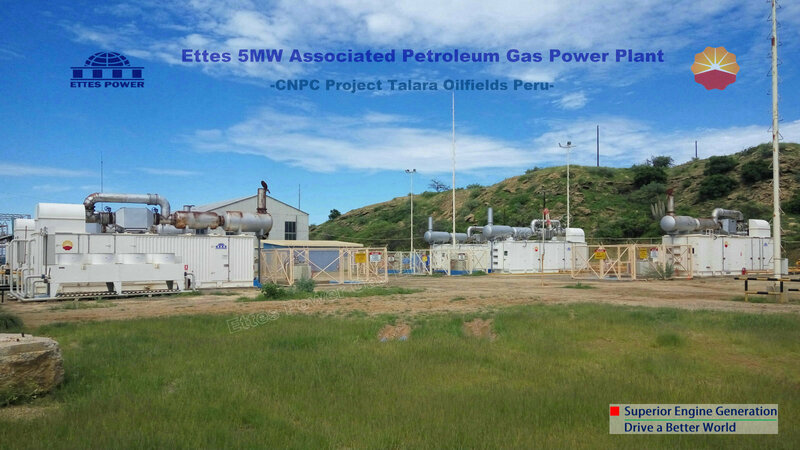 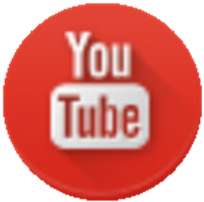 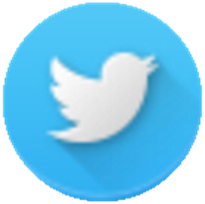 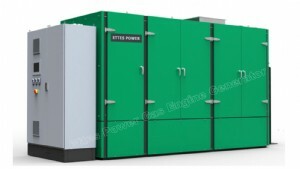 Please click here to check more details of Ettes Power Gas Power Plants all over the world. 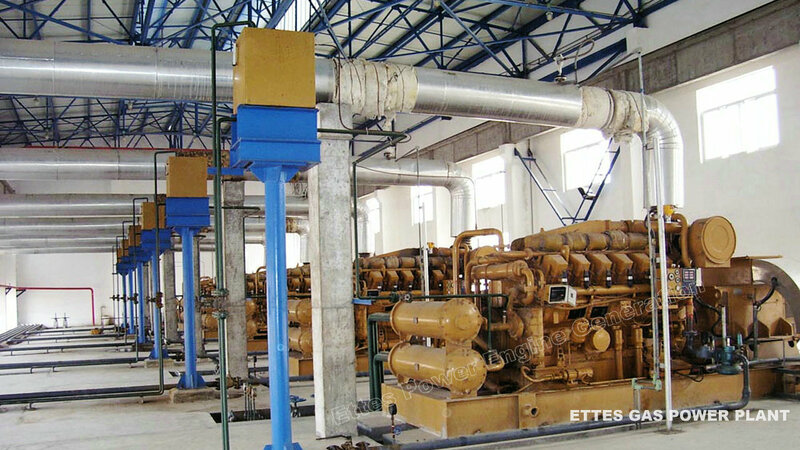 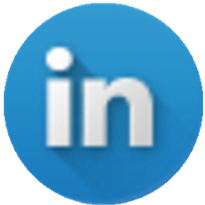 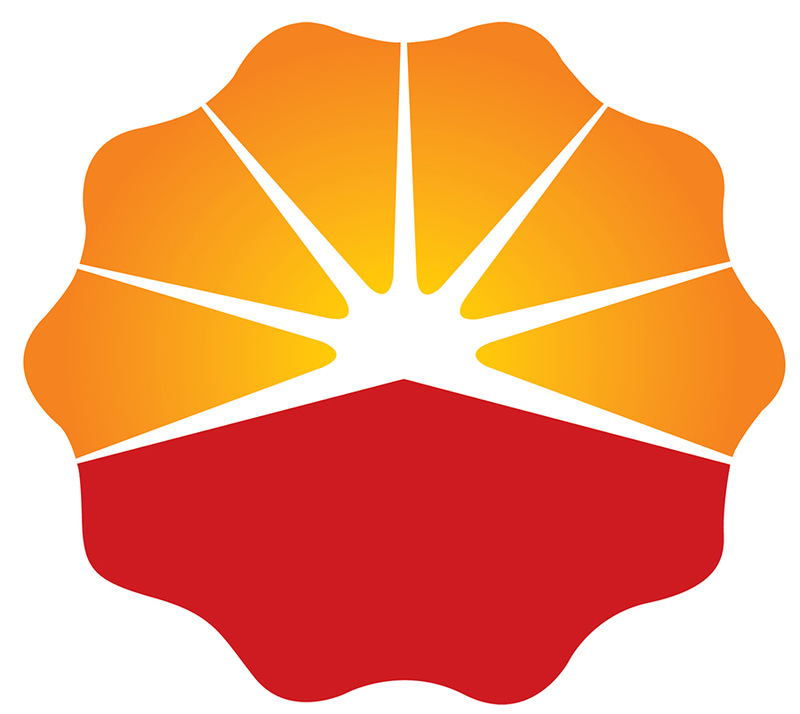 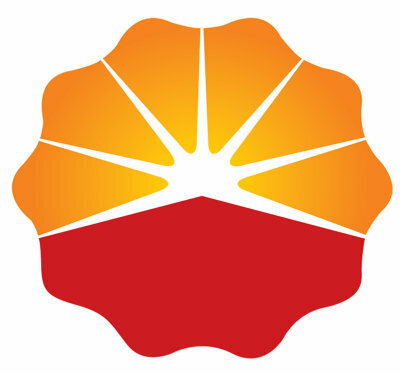 Applicable Fuel: Natural Gas, Biogas, Oilfield Gas, Coalmine Gas, Digester Gas, Sewage Gas, Landfill Gas etc. 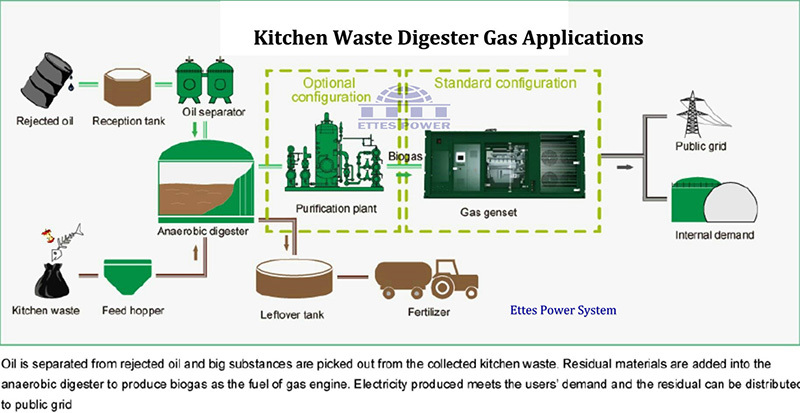 Biogas is primarily methane (CH4) and carbon dioxide (CO2) and may have small amounts of hydrogen sulfide (H2S), moisture and siloxanes. 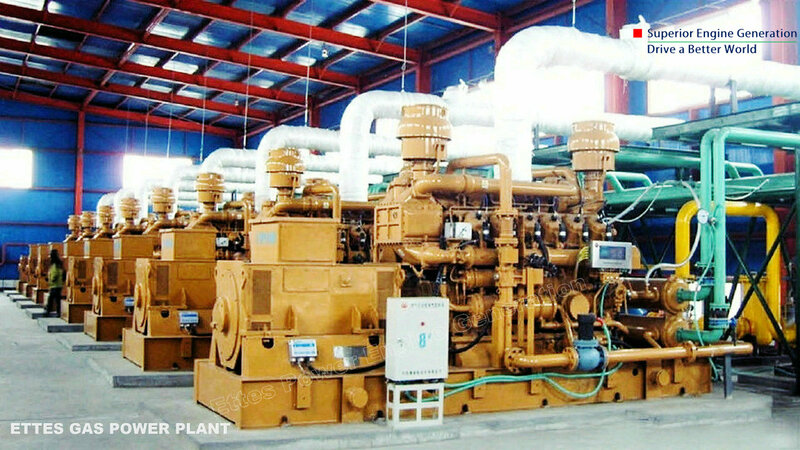 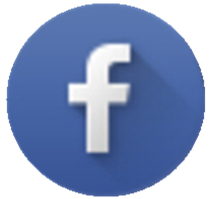 The gases methane, hydrogen, and carbon monoxide (CO) can be combusted or oxidized with oxygen. 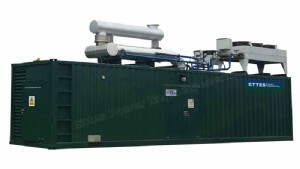 This energy release allows biogas to be used as a fuel for power generation. 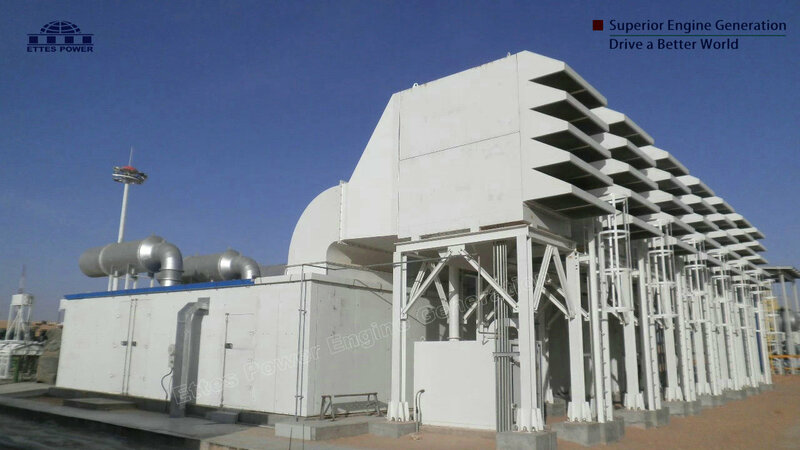 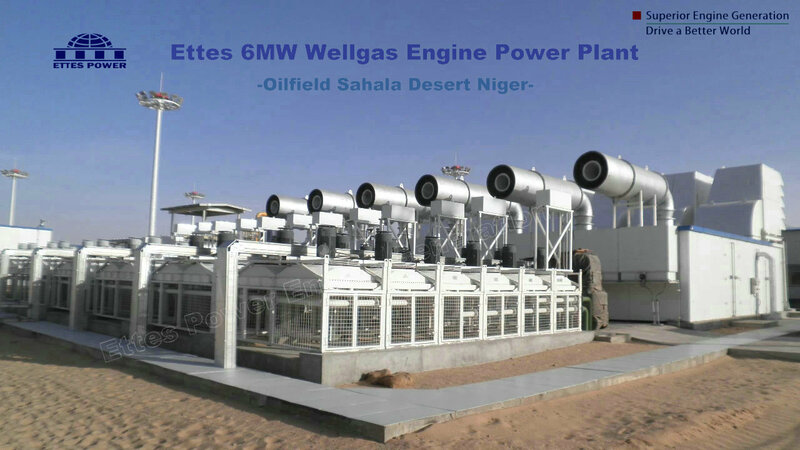 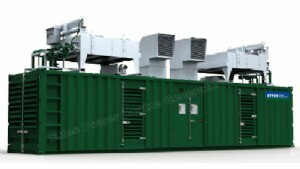 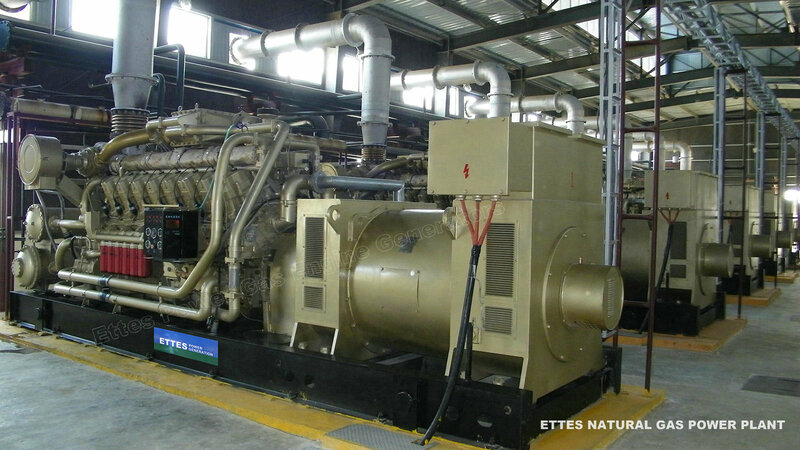 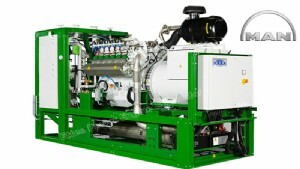 MWM Biogas Engines & Generator Set & CHP (from 400kw upto 3770KW). 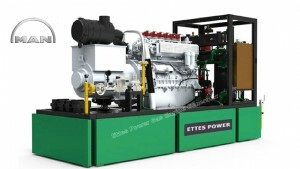 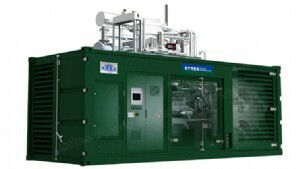 Deutz Biogas Engines & Generator (from 50KW upto 250KW).